People in Doncaster and the surrounding area love a party and, over the years, we have provided the food for many of these celebrations and get togethers. 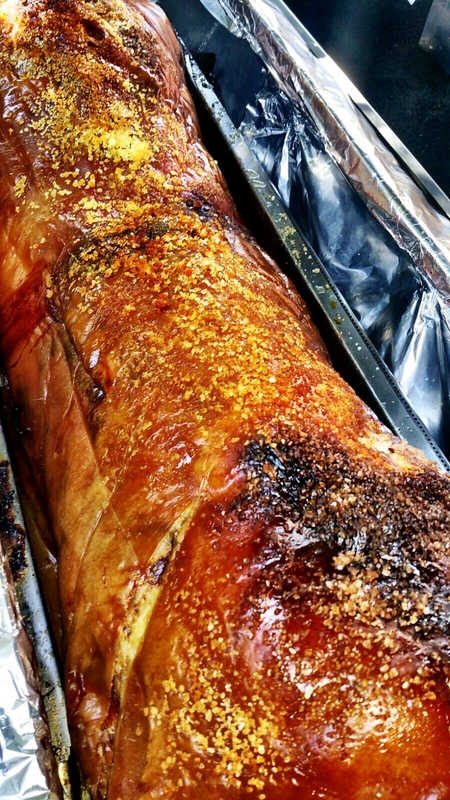 At Hog Roast Doncaster, we know what it takes to make sure that all of your guests go home content and full. There is no need for you to deal with the stress of feeding a large group of people or to worry about catering for everyone’s different tastes and dietary requirements. We take all of the stress out of catering for any event. Regardless of whether you want food for a dozen friends or several hundred guests we are here to provide the best food for your guests. Browse through our range of menus that have been specifically designed to suit all kinds of events and see the mouth-watering spread of food that we can offer. The last step is to then get in contact with us and let us know all about your event, we will make sure everything goes ahead without a hitch! It does not matter whether the event is formal or informal we can provide you with experienced chefs and staff to make sure that everyone is looked after. 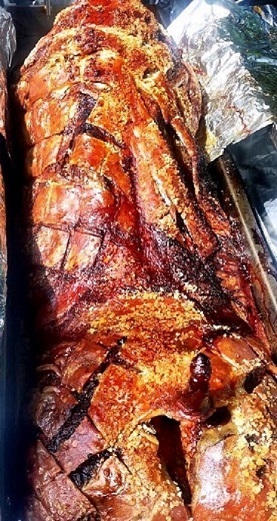 On the day of your event, our catering team will arrive at the prearranged time to set up the spit roaster and prepare the buffet or other dishes. Our experienced cooks prepare all of the food, fresh, at the event. You choose the food that we prepare and have the option to decide how it is served. 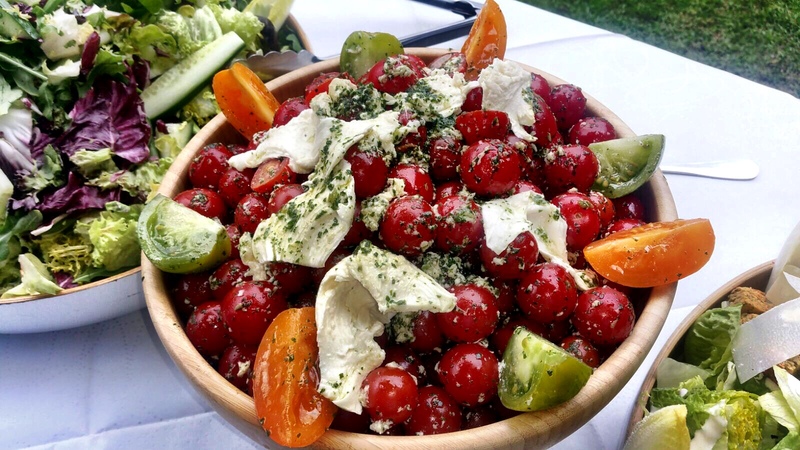 Our menu is extensive and includes a huge range of canapés and finger foods as well as side dishes, exotic or simple salads, potato and vegetable dishes and a choice of either cold or freshly roasted meats. 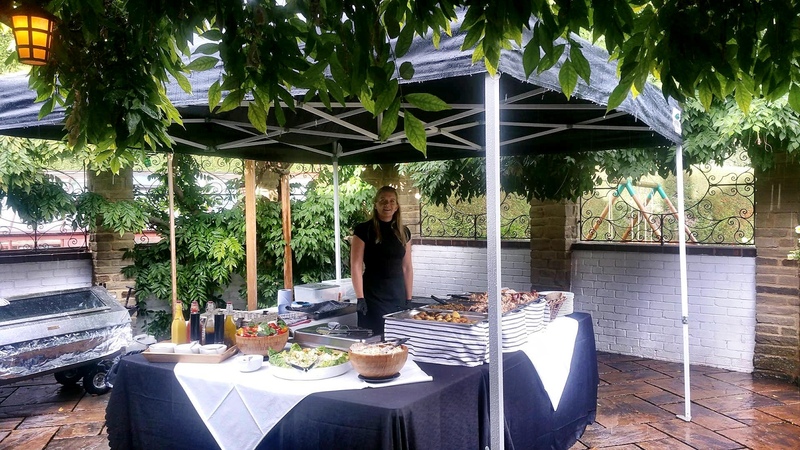 Once prepared, the food can be served buffet style or we can provide you with waiting staff to give your event a more formal feel. Doncaster always has been and still is a thriving Yorkshire market town and is home to one of only four existing Mansion Houses in the UK. Doncaster is also a well-known venue on the horse-racing circuit; its famous St Leger Festival is the oldest equestrian event in the UK, having been held in Doncaster every year since 1766. Doncaster’s historical legacy continues to make its presence felt on the outskirts of the town with the Norman-built Conisborough Castle dominating the horizon to the South-East. Whether your tastes are medieval or modern, Hog Roast Doncaster can provide an epic menu and a style of service befitting to any formal function or casual gathering. If you need a caterer who can provide contemporary canapes and fine dining for a corporate event at Doncaster racecourse, look no further. Or if you are looking for a catering company who can provide an exquisite 3 course wedding breakfast in the opulent surroundings of Doncaster’s Mansion House, our expert event planners and skilled chefs will certainly ensure you have a reception dinner to remember. Regardless of where we are cooking or the nature of the event, we exclusively use locally-sourced ingredients that are as fresh as those sold on the organic meat and veg stalls at Doncaster’s thriving market. Because we are completely mobile and self-sufficient, we can cater at any venue in the local area, either indoors or outdoors. 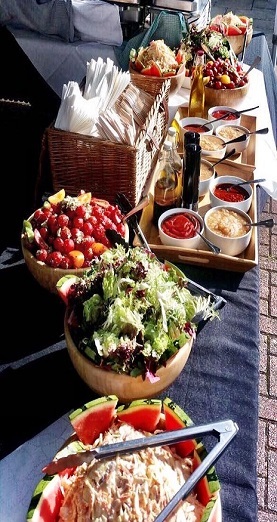 We bring everything we need with us, prepare all the food from scratch on-site and we do not require you to provide any additional cooking facilities, making us the logical choice for all catering events in Doncaster both in terms of quality and value for money. If you prefer to cook for your own guests, we can still help. You can hire one of our modern spit roasting machines. If you want us to we can provide you with the meat to cook or you can buy your own. With a delivery and collection service included, it couldn’t be easier to provide your guests with delicious home cooked food! Regardless of the type of event you are organising we can help. All you need to do is to decide what you want from our menu then ring us and from there we take care of everything else.